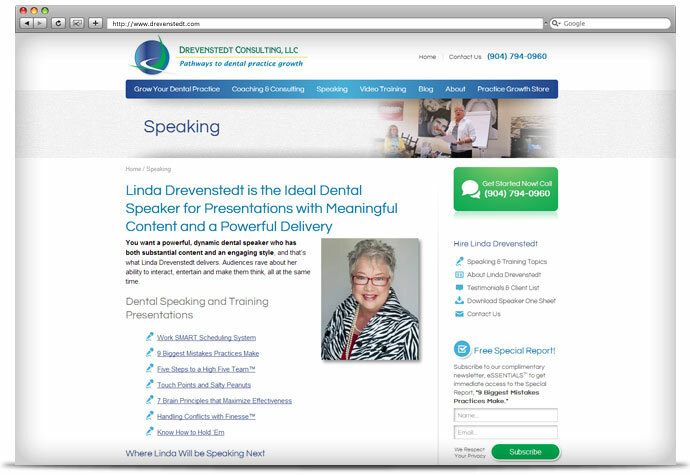 Linda Drevenstedt is a speaker, consultant and coach who focuses on dental management training. 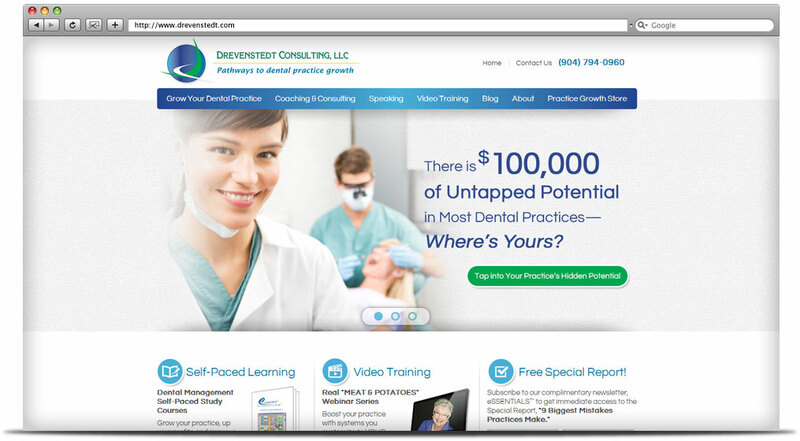 Dentists are busy, so her site needed to be user-friendly, professional, and clean. 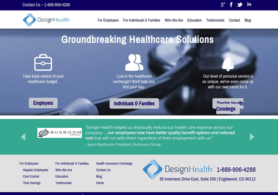 With such a specialized audience, Search Engine Optimization was important to help potential clients find her. 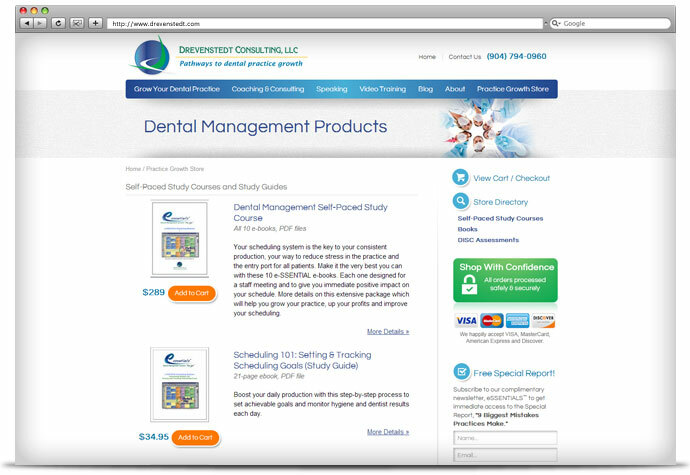 We gave the site a custom design, integrated a lead capture tool, and created new marketing messages and sales copy. 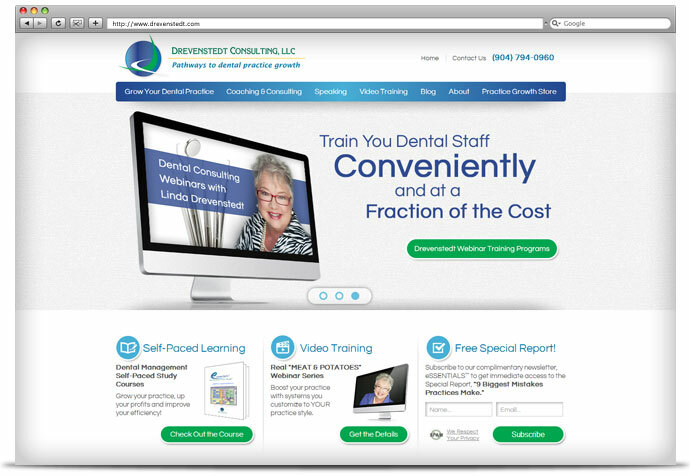 Her site includes training videos and a store, so we also revised the site navigation and organization to make it easy for users to find what they need.